Lee Miller is the National Director and Skill Development Trainer for Elite Hoops Basketball. 2015 marks Lee Miller’s 12th year as Director of Elite Hoops. 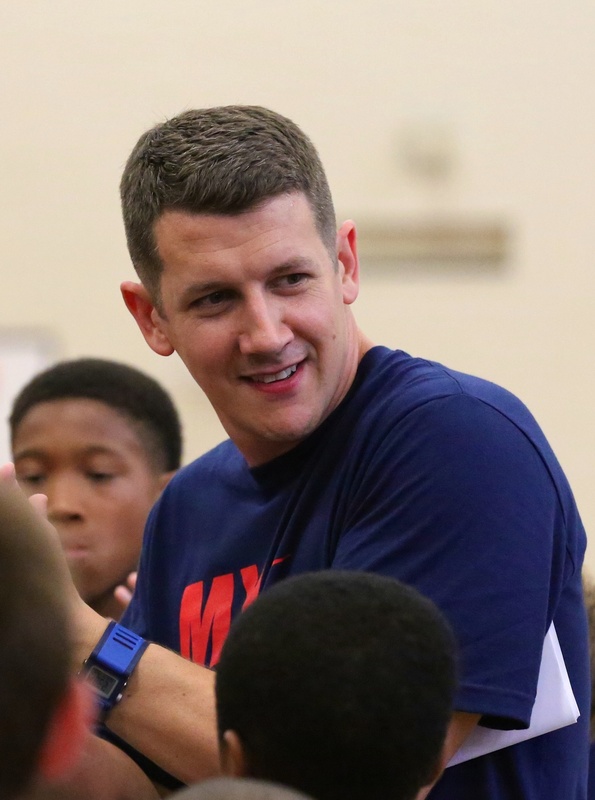 Previously, Miller has Co-directed the University of Georgia’s basketball camps, worked at Duke University basketball camps and assisted with Jack Haley’s NBA Complete Player Camp in California. In 2004, he was amongst the best upcoming NBA talent while working at the 27th annual Pete Newell’s Big Man Camp in Las Vegas. Since 2009, Miller has trained over 1100 players, 83 of which have gone on to play at the Division I level. One of which was the 2011 AJC High School Player of the Year and current UVA Cavalier Malcolm Brogdon. Miller also worked extensively for 4 years with 2014 Georgia Gatorade Player of the Year, Isaiah Wilkins. With regards to travel sports: ‘What is too much?’ – Lee’s answer – if he or she has an off day, and they don’t want to go out and shoot in the driveway, then they are probably playing too many organized sports. Spend 75-80% of your practice time on fundamentals – not X’s and O’s. Great question to ask yourself at the younger ages: ‘How many times per game do we score from one of our offensive sets?’ – If it’s rare -then quit spending so much time on it and focus instead on teaching the kids fundamentals. Living by numbers – They have created 15 core drills that can be measured numerically. The focus is on improvement. Lee is a big believer in energy in the gym. This starts on Day 1. Go to other teams/coaches’ practices! At every level. Watch the way different coaches motivate different players in different ways. 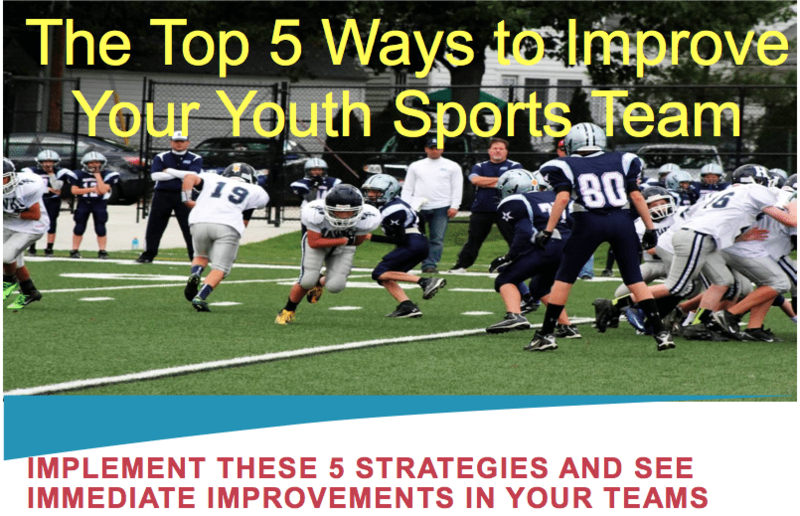 This entry was posted in Podcasts and tagged in Aspen Institute, athlete, baseball, basketball, Carol Dweck, Changing the Game Project, changingthegameproject.com, cheerleading, coach, Coaching, coaching podcast, coaching your own child, coaching your own kid, coaching youth, coaching youth sports, dad, dad coach, Daniel Coyle, daughter, Drew Maddux, Elite Hoops Basketball, ESPN, football, gymnastics, hockey, John O’Sullivan, john wooden, lacrosse, Lee Miller, mental toughness, mental toughness kids, Mindset, mlb, mom, mom coach, national alliance youth sports, nays, NBA, NFL, Parenting, pca, peak performance, Pete Carroll, podcast, podcasts, positive coaching, Positive Coaching Alliance, Project Play, Pyramid of Success, soccer, softball, son, sports, sports podcast, sports psychology, sports specialization, swimming, talent code, TEDx, The Classic Guide to the Mental Side of Peak Performance, The Inner Game of Tennis, volleyball, W. Timothy Gallwey, winning, Winning Youth Coaching, Winning Youth Football, youth, youth coaching, youth sports, youth sports podcast.